If driving a car and exploring new places brings you happiness, then a weekend road trip is your ideal vacation. Cruise past scenic highways, small towns and countryside with your favourite tunes playing on the stereo. 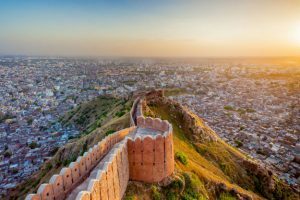 Whether you are craving a solo trip or deciding to plan a much-needed outing with your friends or family, these thrilling road trips in Rajasthan are sure to put you in an adventurous mood. Make this holiday truly inspirational and one to never forget! The beautiful land of art and culture, Rajasthan has its own story to tell. 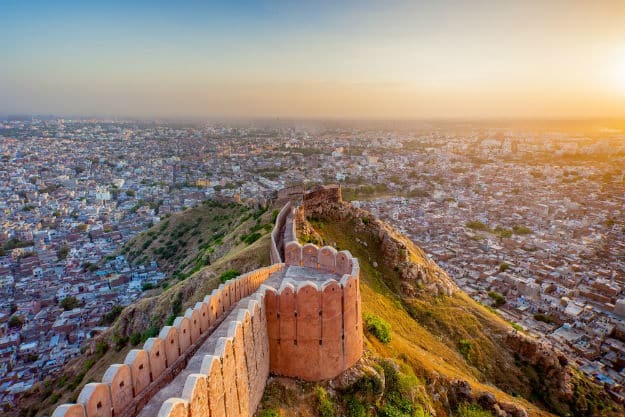 From luxurious palaces, havelis to wondrous forts with glorious war stories encased within its walls, the best way to explore such rich history are to take a road trip. Here’s a list of our must-see sights before your trip back home. Each of these three cities has its own charisma and gives you an everlasting experience. The total distance to be covered is 425 kms (approx.) by road. To travel first pin down the places which are a must visit so that you don’t miss out anything. The attractive monuments of Jaipur attract scores of visitors from around the world. A few of the must-visit sights are –Amer Fort, Nahargarh Fort, Birla Mandir and Hawa Mahal. These popular attractions can be covered in 2 days’ time. 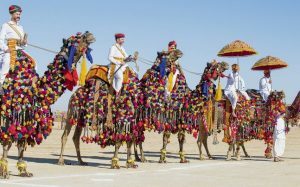 You can travel from Jaipur to Pushkar via Ajmer, it is a 2.5 hours journey by road. Enroute you will find many dhabas or restaurants which have a great variety of finger-licking Rajasthani food. 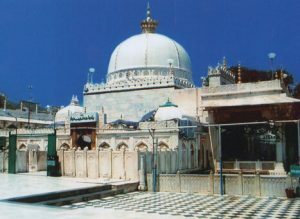 For those interested in visiting the famous pilgrimage centre of Rajasthan, ‘Dargah Sharif’ you can make a quick stop at Ajmer. Making your journey forward towards Pushkar, be sure to visit the only Brahma temple in the world. 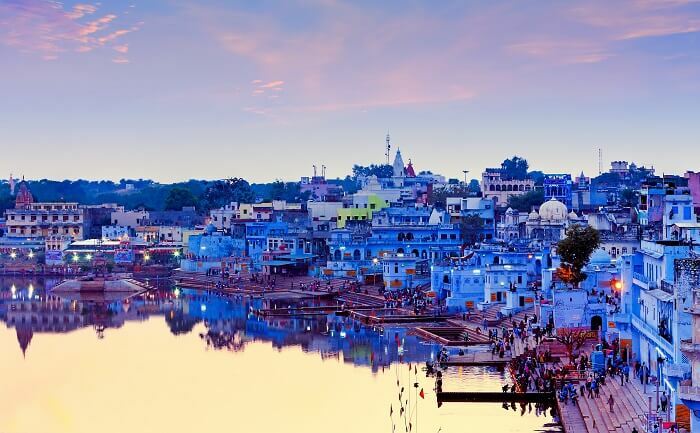 The Pushkar bazaar is an excellent location to find some souvenirs to bring home. 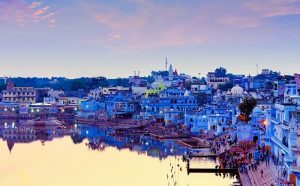 Other than these the picturesque beauty of Pushkar can be discovered at the historic Man Mahal and the tranquil Pushkar Lake. A one-day stay in Pushkar should suffice to explore the city. Pushkar to Udaipur is around 280kms by road. We recommend a longer stay to explore this gorgeous city. 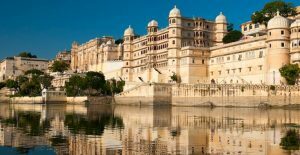 Udaipur is the perfect fusion of history, culture, scenic locations and the Rajput-era palaces. The essence of the city can be discovered in the popular sights like – City Palace, Chittorgarh Fort, Fateh Sagar Lake, Wildlife Sanctuary and Pichola Lake.